Understanding Pearl Colors: How Do Oysters Create Different Color Gems? Cultured pearl colors and shades can vary… from green, pink, blue and purple, to black, white, cream and peach. Some of these awesome gemstones even come with fabulous multi-color overtones. But, how do oysters create the gems in different colors? 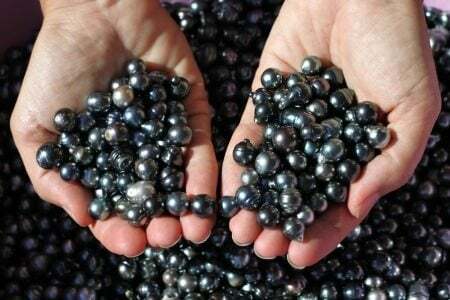 Where Do Black Pearls Come From? Other than these general rules, there is no way to be certain what color pearl a cultured pearl farmer will harvest. It’s all about luck and chance. How do Oysters Create Different Color Pearls? What Contributes to a Pearl’s Color? Nacre is a crystal-like, transparent substance responsible for the iridescence of a pearl. 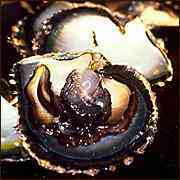 Also called Mother-of-Pearl, this organic substance is secreted by oysters in layers. In time, multiple layers are created, which eventually creates a pearl. The more layers of nacre, the thicker the nacre will be in the end. The thicker the nacre, the richer the color of the gem. 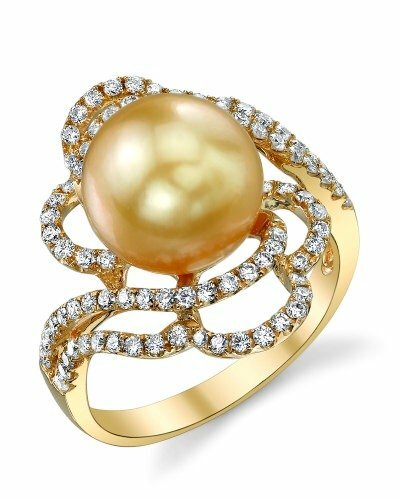 When the nacre is thin, the pearl’s color will have milky-looking gem with very little overtones. It’s the overlapping of the multiple nacre layers that creates the gemstone’s iridescence. 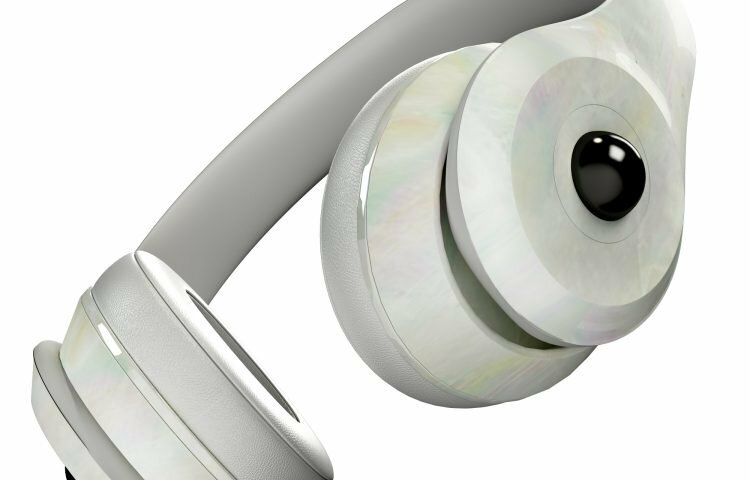 But, how does nacre affect pearl color? 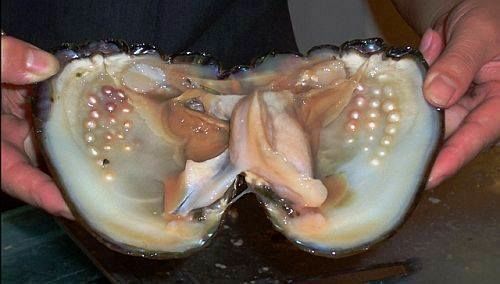 And, how do oysters create different color pearls? Where Do Pearls Really Get Their Colors From? In many cases, the color of a pearl is influenced the color of the lip of the oyster, which is the outer portion of its shell. Cultured Tahitian pearls, for example, inherit their grey hues from cultured Tahitian black-lipped oysters, also known as Pinctada margaritifera. Check out the grayish to silvery hues on the black-lipped oyster shell’s edge (below). Guess what else causes oysters to create different color pearls? Well, there’s an organic substance called conchiolin which holds or glues the layers of crystalline aragonite together. Within the conchiolin layer are microscopic pigments, from which pearls can inherit their colors. Conchiolin is responsible for sealing all of these platelets together. What’s That Color Under Those Layers of Nacre? These gemstones are magnificent in so many ways, including the way they trick the eyes into seeing colors that may not actually exist. 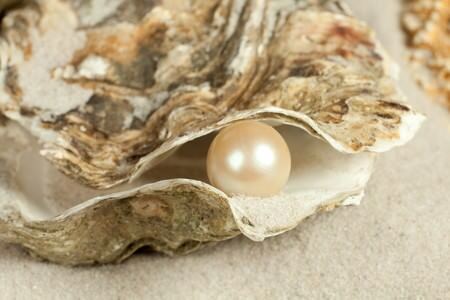 How Do Oysters Give Birth to Pearls of Various Overtones? Aragonite platelets are very thin, semi-transparent crystals that comprise the brilliant layers of pearls. When the pearl surface is penetrated by white light, the beam of light is deflected back to the viewer. This allows you to see the various pearl colors, including orange, red, green, yellow, violet and blue. This amazing phenomenon has a major influence over the pearl overtone. This is the iridescent, faint colors visible to the naked eye on the outer body color of the gem. Golden South Sea pearls display shades of the goldish color in varying intensity. 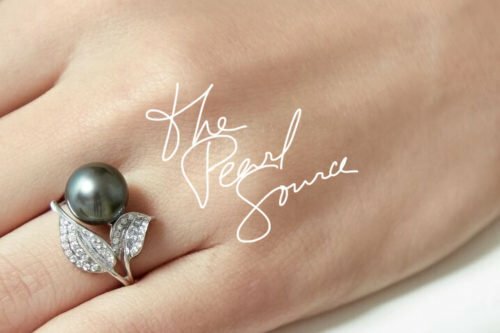 Yet, what you actually see with the naked eye as the overall color of the pearl is influenced by the iridescent, faint color on the gem’s main body or the overtone. Does a Pearl’s Color Affect Its Cost? The color of a pearl may or may not influence its cost. However, the more uniform the pearls’ color, the more valuable it is on the market. In the past, natural black pearls were extremely rare, making them extremely valuable and expensive. But, thanks to today’s cultured Tahitian pearl market, they are not as rare as they used to be when deep-sea diving was the only way to gather real pearls. 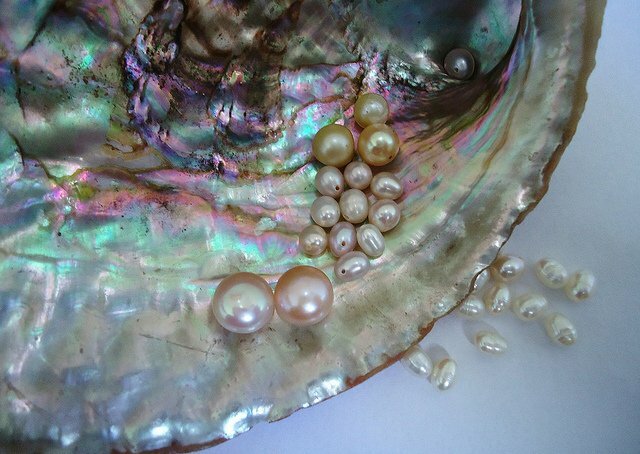 Natural white pearls tend to be rarer than cultured black Tahitian pearls. Therefore, they are more valuable on the pearl market of today. So, the bottom line is… the most ideal pearl color is the one you like best. If it flatters your skin tone and fits your style and taste, then that’s the right color pearl for you! What Makes Good Pearls Great?